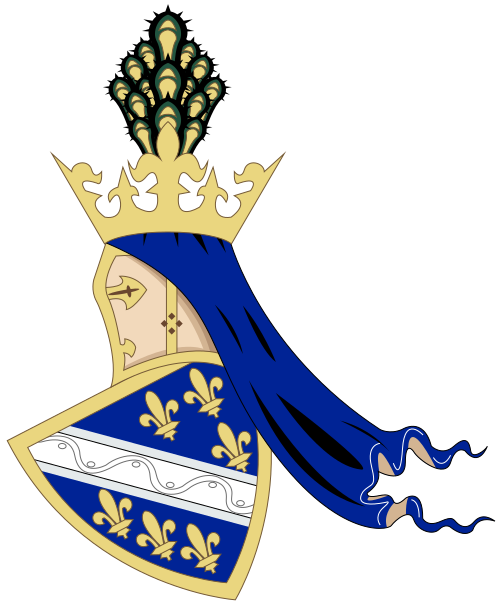 ”Qui qu’en grogne, je m’en moque.”  That was the motto of Princess Marie of Orléans, one that she lived by throughout her life. 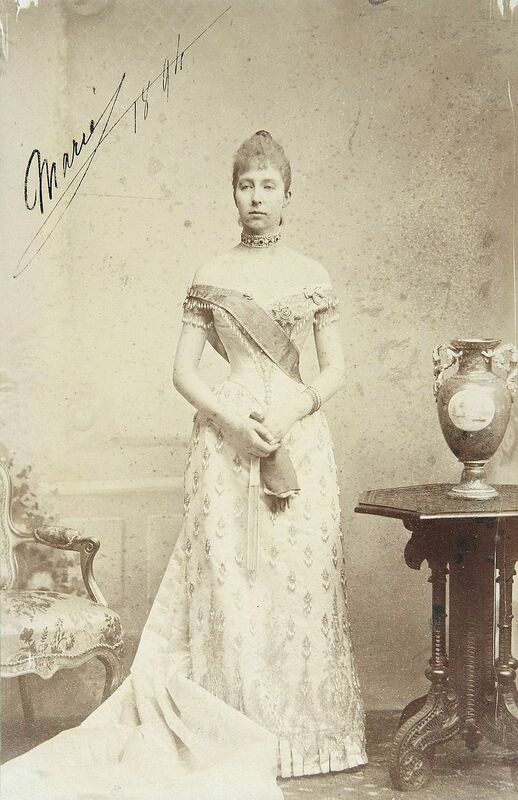 Princess Marie came to Denmark in 1885 as the consort of Prince Valdemar of Denmark, and she was a beloved figure in her own time, as well as after her death, even though she broke with some of the conventions of the life and roles of a princess. When Prince Valdemar at the end of 1885 decided to marry Princess Marie of Orléans the Danish press stood ready and covered the event intensively. In part, it was an important event, because King Christian IX’s youngest son had found himself a bride. On the other hand, this particular bride was special, because she was part of the house of Orléans – descendants of the deposed King Louis-Philippe of France. Thus, to them, Princess Marie was primarily of economic importance. She brought a sum of money as her dowry but at the same time she would be an expense for the Danish government, who paid the annuities of the Royal House and as a radical newspaper, Politiken could not support that. Thus, Princess Marie was not what one would characterise as beautiful by the beauty standards of the time. Instead, the magazine found that she could be characterised by ways of her personality. One must keep in mind that the importance of fashion and dress was not yet a significant part of the roles of royal women at the time, and therefore Princess Marie’s most important role was her dynastic value and not her looks and appearance. The impression of the Princess made in the press was formed even before she arrived in Denmark. What the press did not know at the time was that Princess Marie would become a popular person in the Danish royal history because of the particular way she represented herself and because of her particular interests and “quirks”. 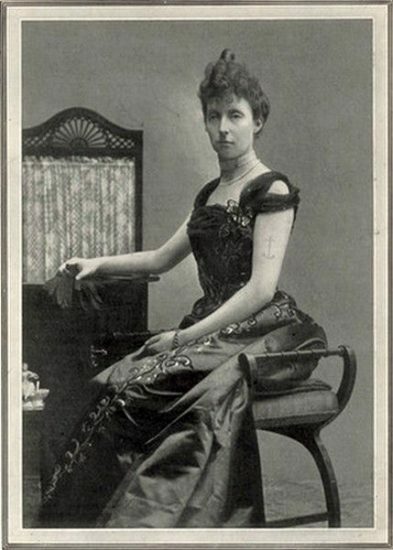 According to Danish historian Sebastian Olden-Jørgensen, Princess Marie was able to unite the democratic and aristocratic roles of a princess in a constitutional monarchy in a way that gave her freedom, even though she was distinctly French and headstrong. She understood how to act inside the boundaries of the view on the roles of women at the time. Princess Marie loved the Fire Department. She appeared at fires in the city of Copenhagen, and at one occasion she broke through the cordons and helped fight the fire. As a thank you, she received a fire fighter’s helmet and uniform buttons, which she later sewed on a specially made female fire fighter’s uniform. 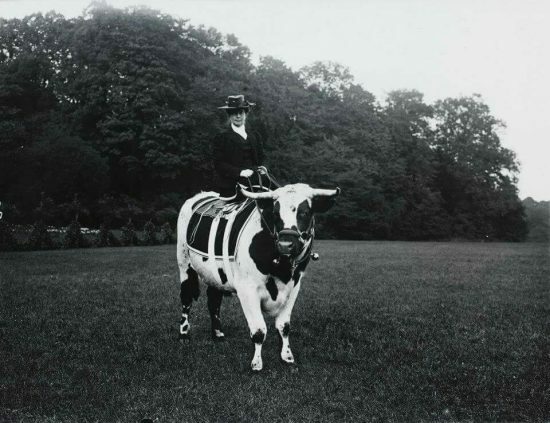 In the series of quirks were also a tattoo on her arm and a picture of her riding a bull. These quirks were generally accepted in the public’s eye, and they thought that she brought some joie de vivre to the Danish Royal House. However, at one point, Princess Marie overstepped the boundaries of what was appropriate for her to get involved with and that had to do with her French heritage. In the autumn of 1893 a French navy department stopped over in Copenhagen on their way to Russia. The Russian Tsar Alexander III, who happened to be in Denmark at the time, visited the ships and it was Princess Marie, who got him up to it. She wanted to support French-Russian fraternization. This was a very dangerous and highly political situation with regard to Denmark’s foreign politics, and King Christian IX had to handle the situation with caution and care, and as part of that he decided to put Princess Marie under house arrest. Princess Marie was aware of her roles and her duty as royalty. However, during her time as a Danish princess the public view on her changed. 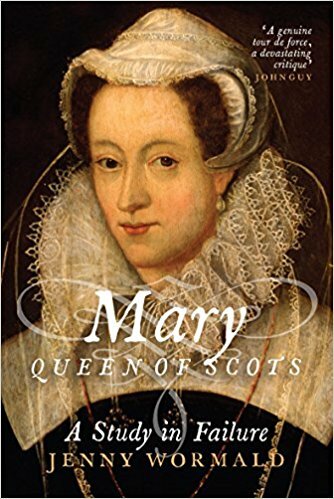 It shifted from seeing her as a slightly unsightly part of the dynastic considerations, to focus on her values and her ”quirks” – by which she became very popular. Freely translated to: “Just let people talk, I do not care.” in Olden-Jørgensen, Prinsessen og det hele kongerige. 160. Olden-Jørgensen, Prinsessen og det hele kongerige. 161f. Hoeck, Johannes. Marie, Prinsesse af Danmark. 81. For further reading on this subject see: Kristensen, Michelle Jørsing. Skørtepolitik. Gemalindedronningers roller i Danmark i perioden 1863 til 1947. Master thesis, The University of Copenhagen, 2017; ”Studying Queenship and the Roles of Queens Consort” in History of Royal Women, November 2017; ”De filantropiske dronninger. En undersøgelse af gemalindedronningers filantropiske engagementer og deres samfundsmæssige indflydelse.” in Culture and History, vol. 2, September 2017; ”The awkwardness of Queen Lovisa of Denmark.” in History of Royal Women, August 2017; ”Queen Louise of Denmark – the philanthropic Queen.” in History of Royal Women, July 2017; ”The Politics of Skirts. The roles of queens consort in Denmark in the 19th and 20th centuries.” in History of Royal Women, May 2017; Bjørn, Claus. Blot til pynt? Monarkiet i Danmark – i går, i dag og i morgen. Fredmad, 2001; Hoeck, Johannes. Marie, Prinsesse af Danmark, Erindringer paa Grundlag af Samtaler, Optegnelser og Breve, Nordisk Forlag, 1910; Møller, Jes Fabricius. Dynastiet Glücksborg. Gad, 2013; Olden-Jørgensen, Sebastian. Prinsessen og det hele kongerige, Christian IX og det glücksborgske kongehus. 1st edition. Gad, 2003.